The Brazilian artist Ernesto Neto is right now having an wonderful exhibition, Voices of the Forest, at Kunsten Museum of Modern Art in Aalborg, Denmark. 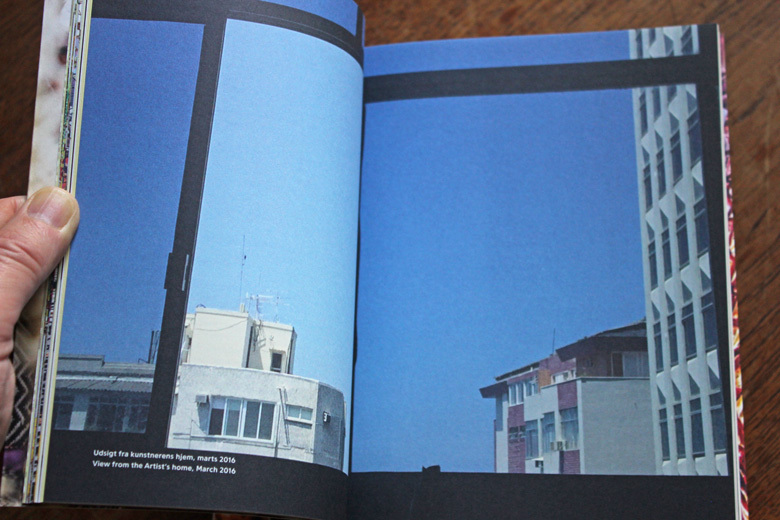 The exhibition will run until mid of October this year. 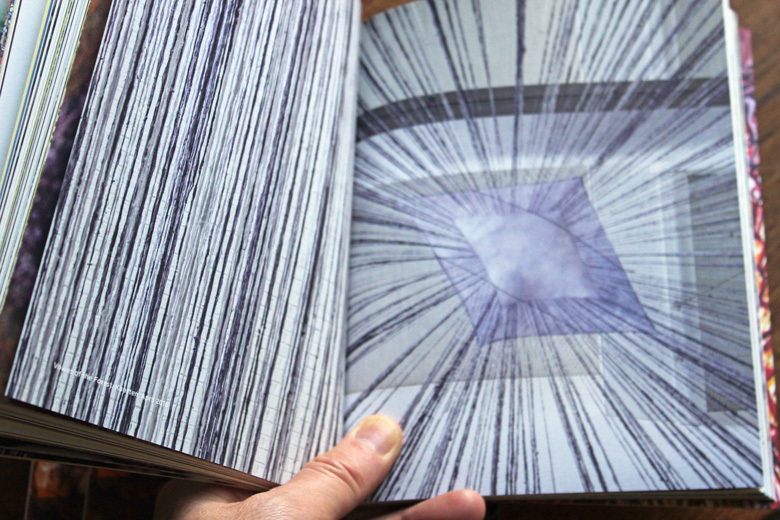 We at Lower East designed the book for the exhibition – you can see and read more about the book and the exhibition under our work at our website. 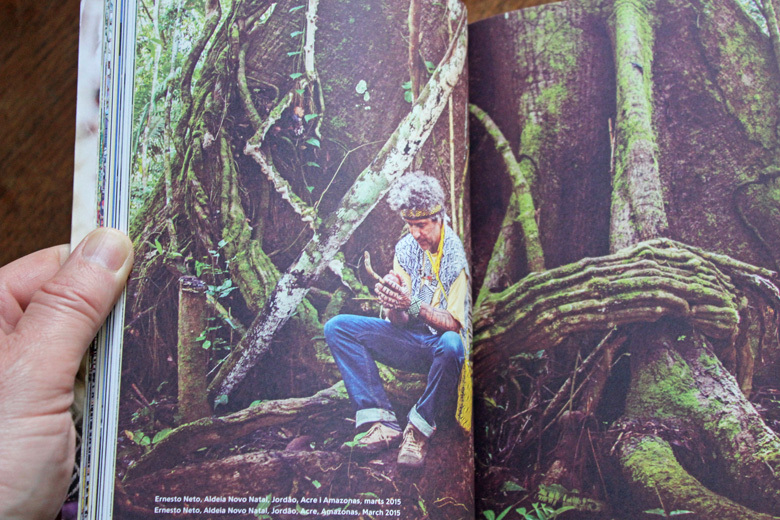 A look into the book Ernesto Neto, Voices of the Forest. Picture from the exhibition. 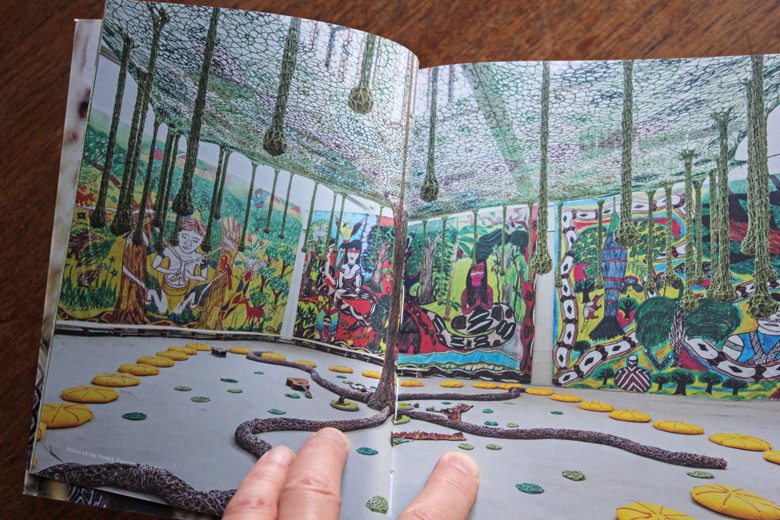 A look into the book Ernesto Neto, Voices of the Forest. Pictures from the building of the exhibition. 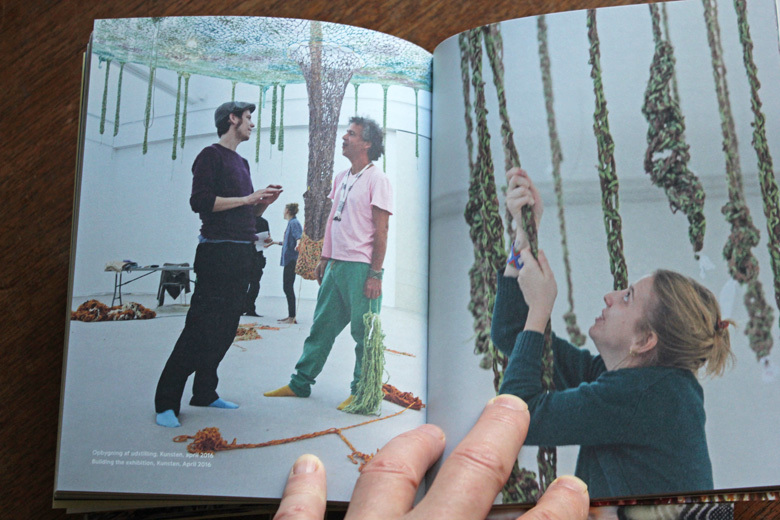 A look into the book Ernesto Neto, Voices of the Forest. 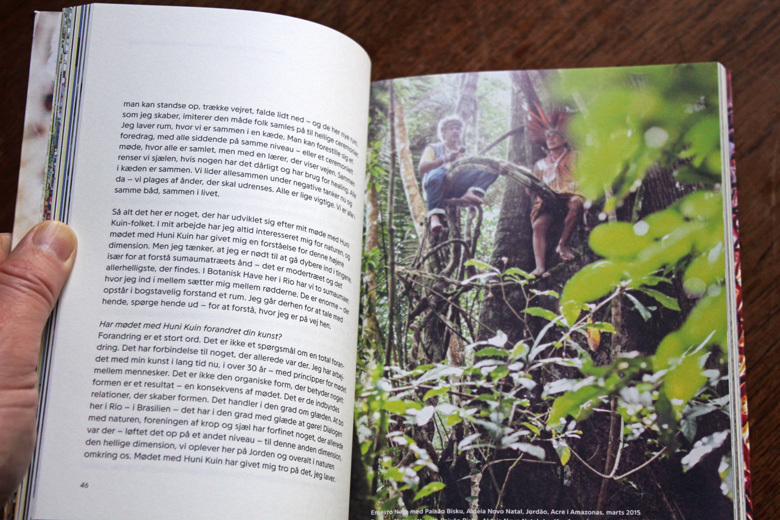 Picture of the artist from the Amazones.